When you have trouble with your vehicle, all you have to do is call our team at NYC Towing Service. We have years of experience helping locals in the area. We offer 24/7 solutions so help is always available. Have a flat tire? Don’t worry because we will send someone to help you right away. Need a battery jumpstart? That’s another popular service we provide. Are you a lender who needs to repossess a vehicle? We can help. We offer emergency towing as well as pre-planned towing for those who need it. 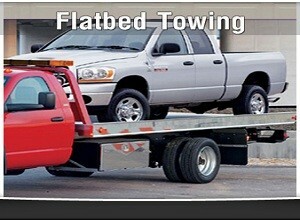 Our flatbed tow truck allows us to safely transport automobiles. We load them carefully at the ground level, making things easier for us and safer for your property. 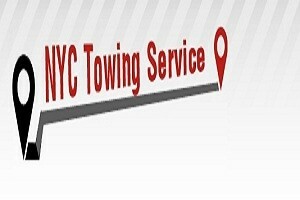 NYC Towing Service Offers 24/7 Help! 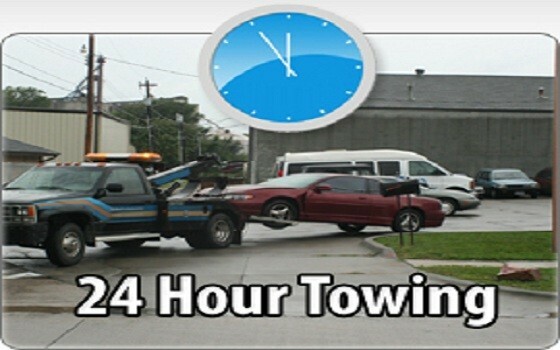 What good is a towing service in New York City if it is only available during select hours? What if your car is stuck on the side of the road in the middle of the night, after most businesses have closed for the evening? You don’t have to worry if you have our phone number. We offer 24 hour a day help so you are never going to be stuck for long. We act with a sense of urgency, especially if you have been involved in a car accident. We’ll get to you as fast as we can, and we will arrive with our handy flatbed tow truck. Automobiles get from their place of origin to their final destination thanks to our professionals. Some of the popular areas we travel to include: Woodhaven, SoHo, Astoria, University Heights, Brooklyn, Gramercy, Little Italy, Upper West Side, the Bronx, Glendale, East Village, Greenwich Village, Queens, Manhattan, Kingsbridge, and more! It’s easy to see why we are the premier towing service in New York City. Call us today (212) 378-9998) or fill out our online form for additional information!